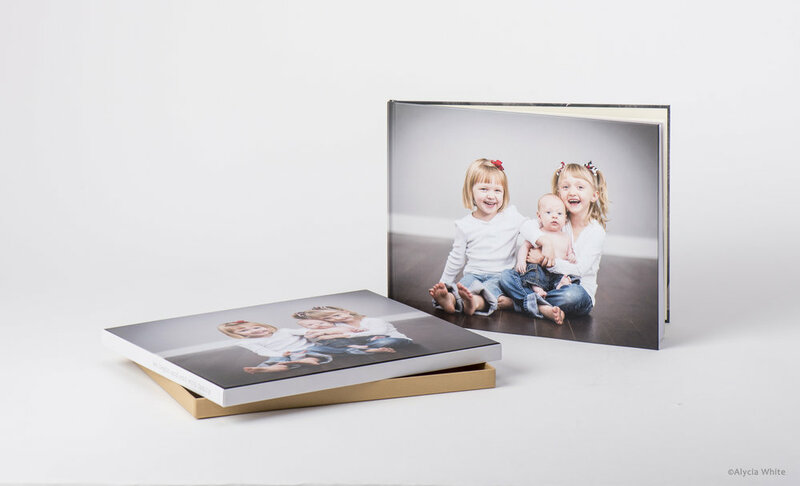 Art Layflat book - NEW SIDE INCREMENTS! 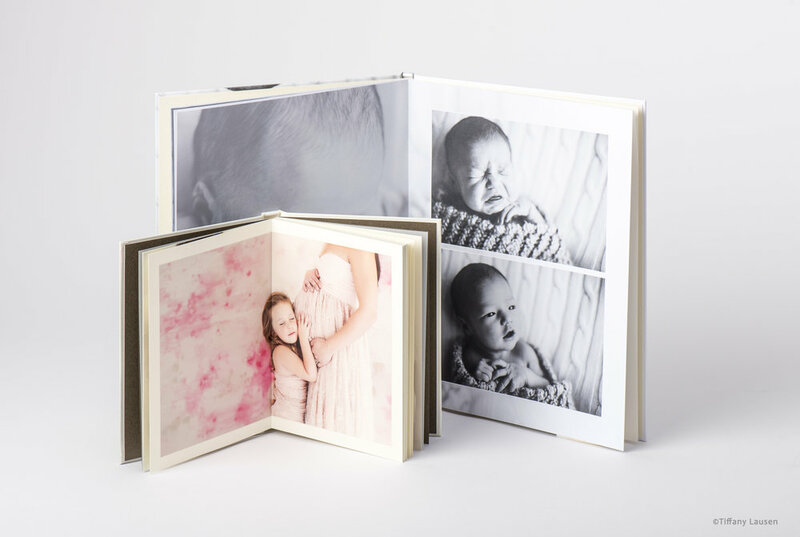 The Art Layflat Book boasts elegant ivory or white inside pages with a matt or glossy laminated hard cover. 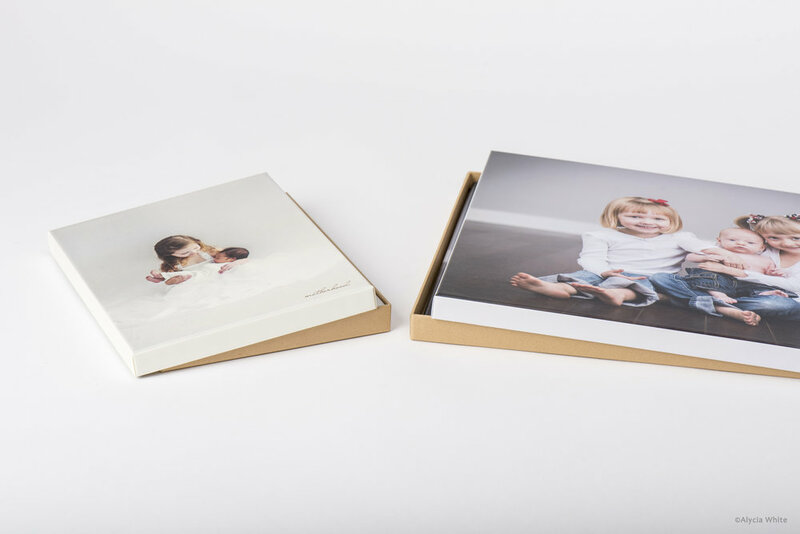 The Art Layflat Book is packaged in a natural tan gift box and a fully designable lift off lid. 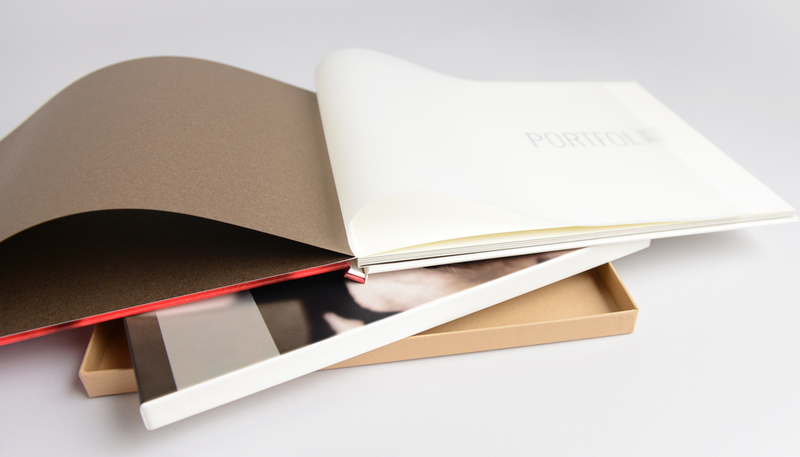 Number of sides/pages - NEW!